To guarantee cloud-based payment application compliance with their specifications, some payment schemes have defined certification processes. This certification is mandatory for any solution providers wishing to deploy such applications. In addition, certification is strongly recommended for issuers wishing to launch these services. 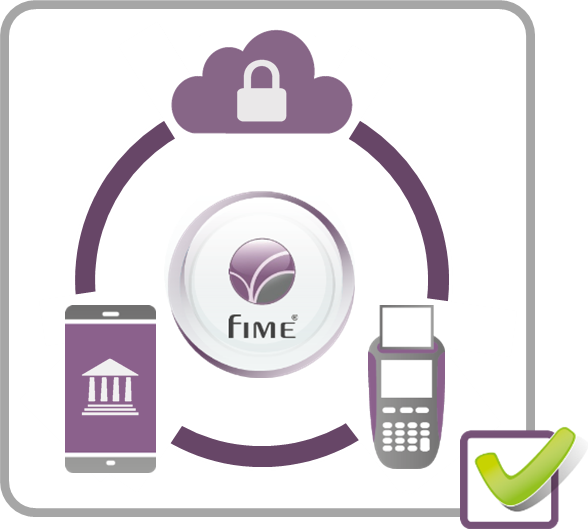 FIME can help you with this certification:.